Are you tired to see every day the same boring lamps?? How about some cool Star Wars lamps, which looks already great at daylight, but in the night they looks awesome Power play off. With this lamps you would which to be on the darkside. dark side to live. Whether in the bedroom or in the living room. 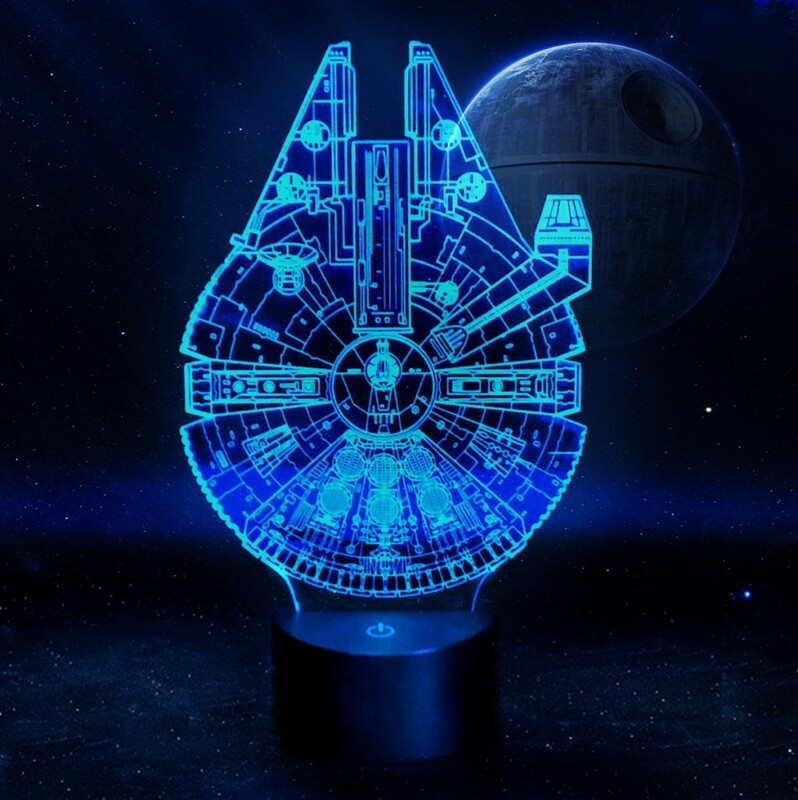 This lamp in the Star Wars Millennium Falcon 3D design kickes it into overdrive.. 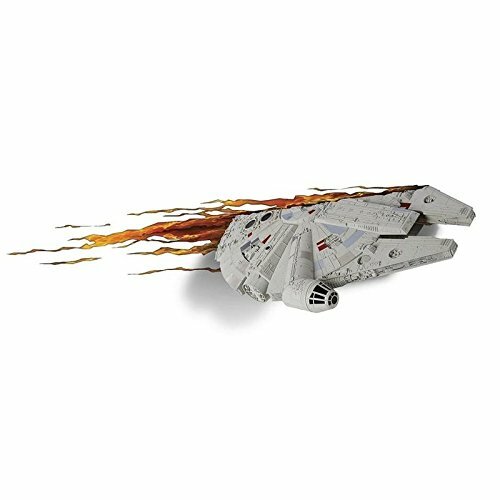 The Star Wars light in the Star Wars Millennium Falcon Design has the look of the 90s and conveys the charm of this era. And even a Millennium Falcon lamp, This time for the bedside table. Why add a Millenium Falcon lamp again? Because the Millennium Falcon is a cult. There's nothing more to say, except, that the lit 3D effect is looking fantastic. 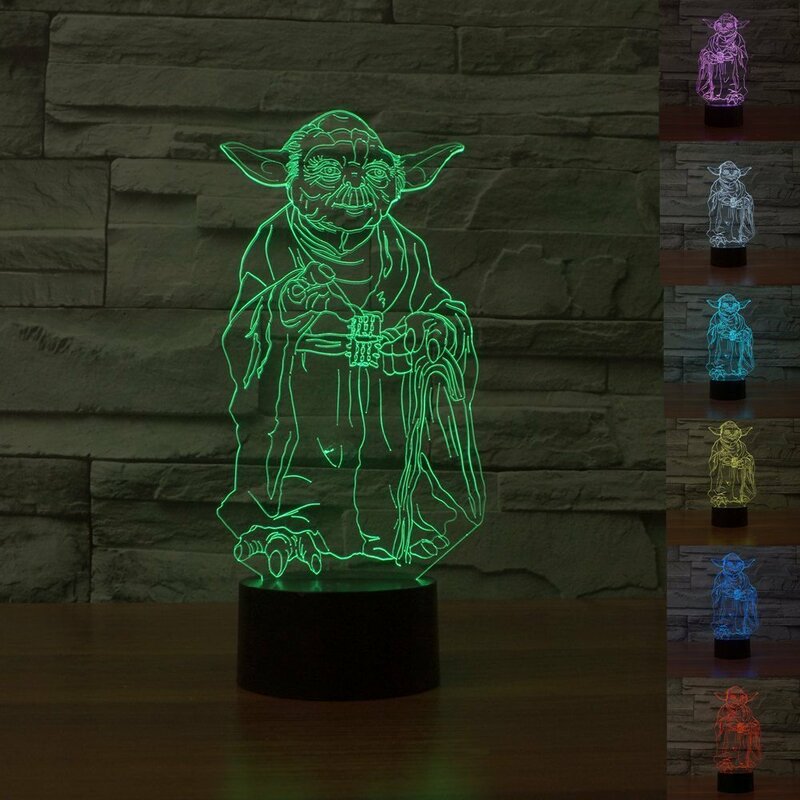 And it is available in different designs, as for example our old, small, the grammar not powerful Friend Yoda. Who sleeps at night deep and firm when Yoda watches over him? R2D2 is the beeping and whistling Technikus and problem solver droid which is always on the side of C3PO to see. Now you can the popular character from Star Wars as a nightclub- bring into your room. 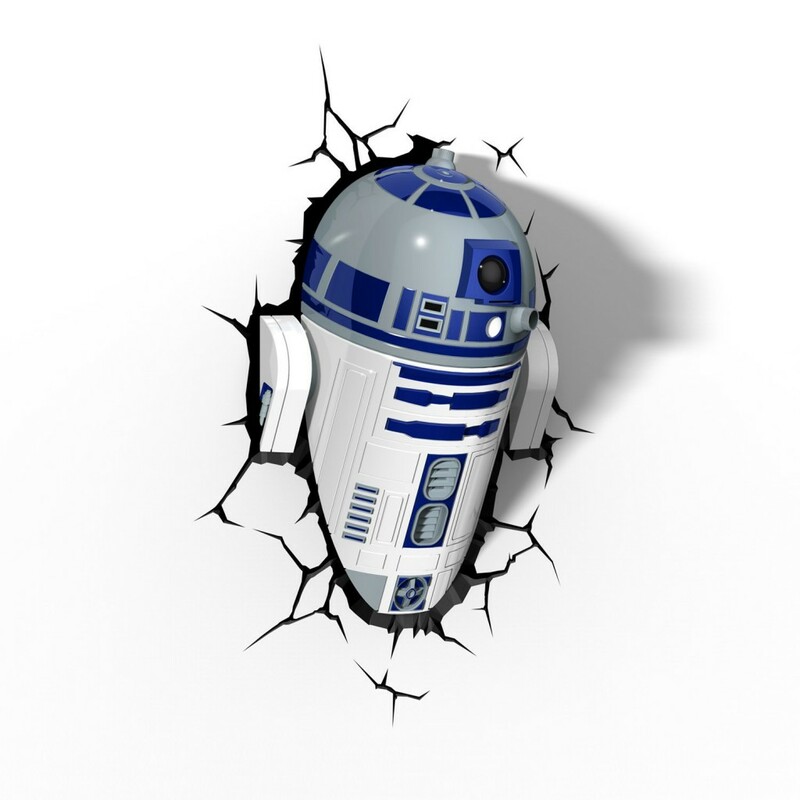 It looks like with the enclosed wall sticker, as if R2D2 is cracked directly through the wall into the room. 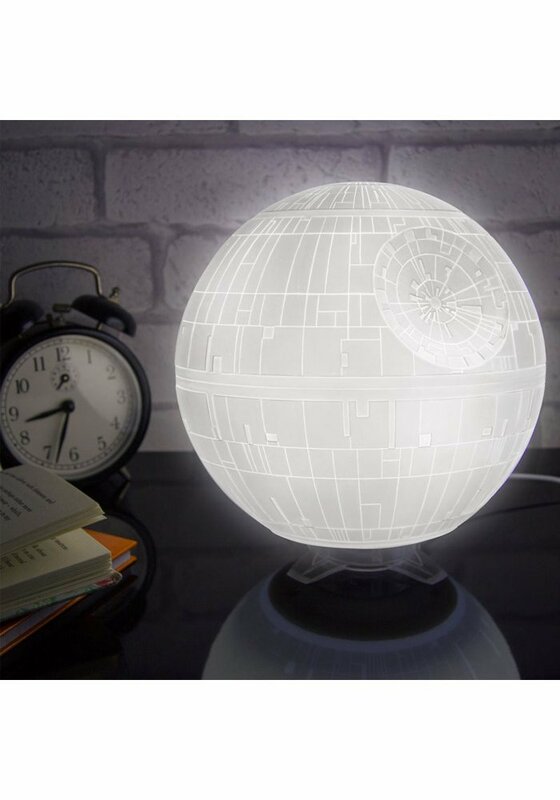 What cannot be missed in this collection of Star Wars lamps? Right, the death star. 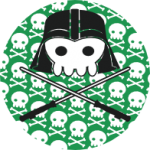 If you're a fan of Star Wars, then this is the right place for you. She has the design of the death star and is lit using a USB cable. It is ideal for the bedside table or Office desk. Luckily not in the scale 1 to 1. Like the Star Wars lamps or missing a lamp in our collection, then write to us in the comments.